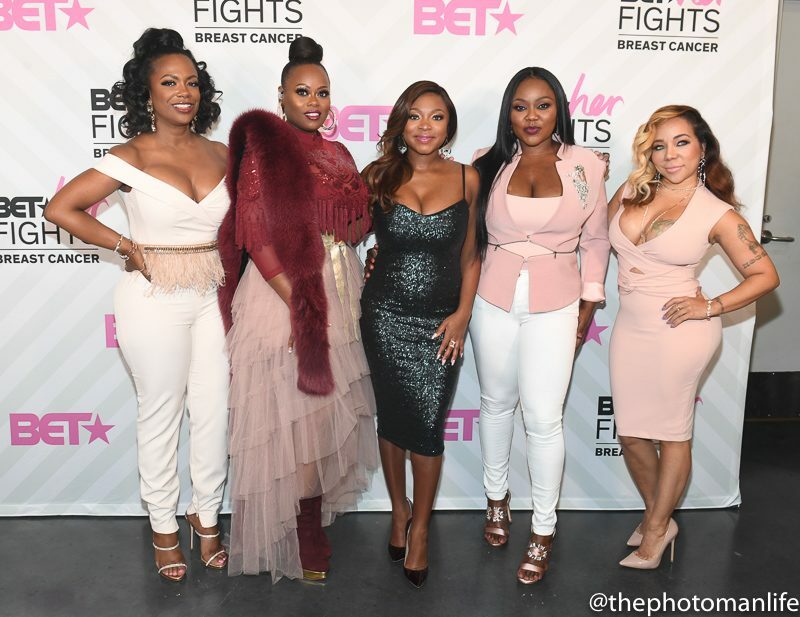 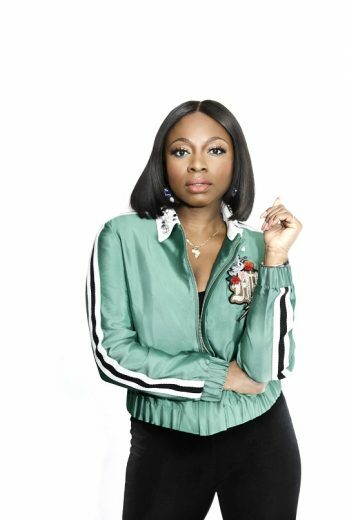 Last night, “BET Her Fights: Breast Cancer” Concert special hosted by Naturi Naughton with special performances by Keyshia Cole, Xscape, Sevyn Streeter and Alice Smith was held in Atlanta. 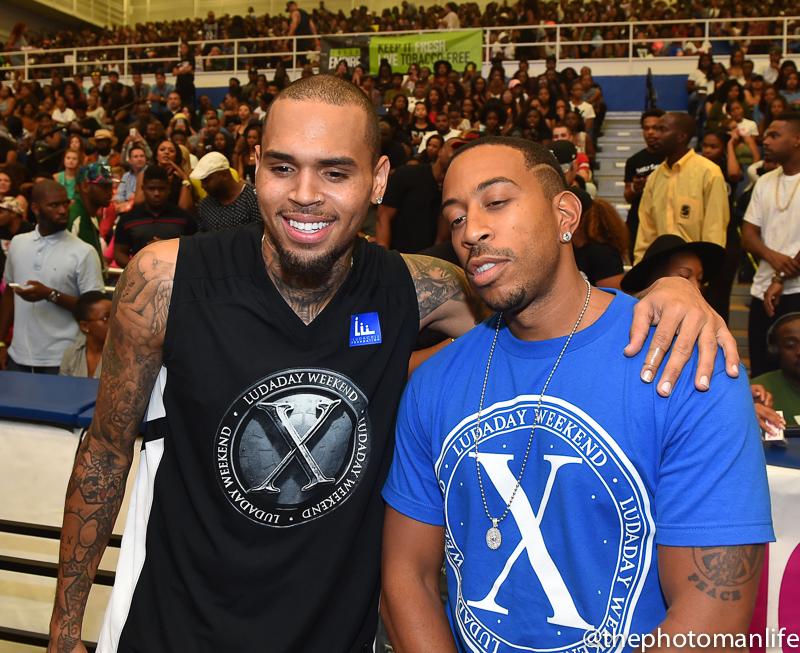 The special is expected to air on BET HER & BET on October 22nd. 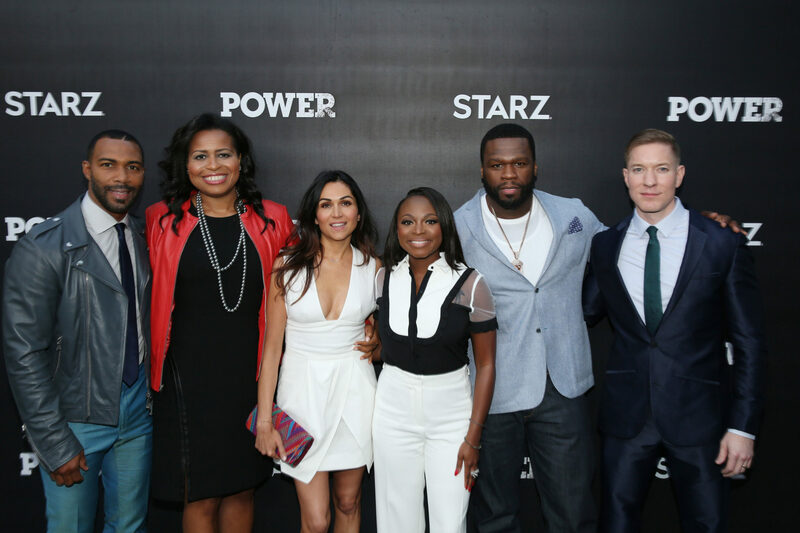 Check out a few shots from the event inside and who walked the red carpet…. 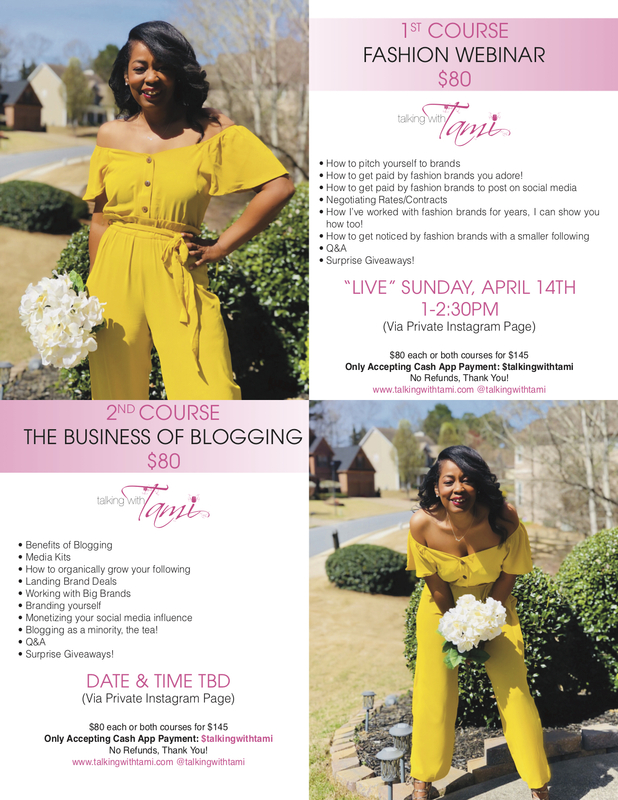 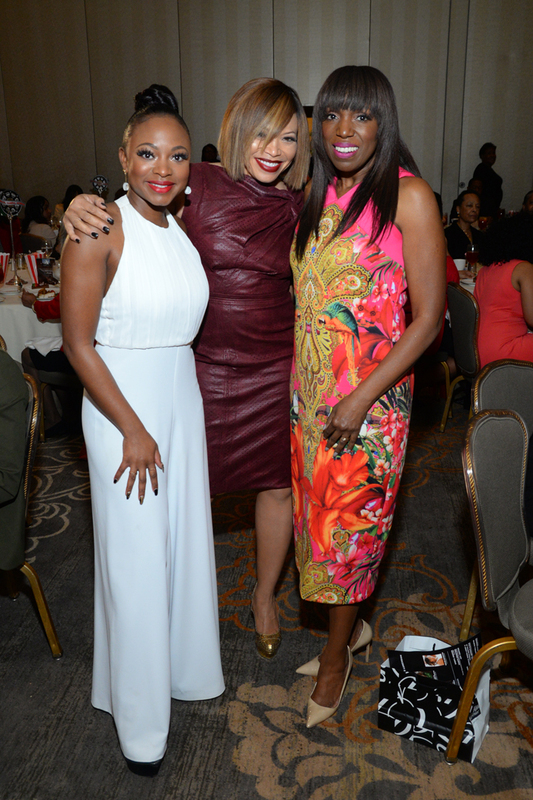 Naturi Naughton, Mikki Taylor, Tisha Campbell The Black Women Film Summit’s popular “Untold Stories Awards Luncheon” took place yesterday at the Intercontinental Buckhead and honored actress/singer Tisha Campbell-Martin (ABC’s “Dr. 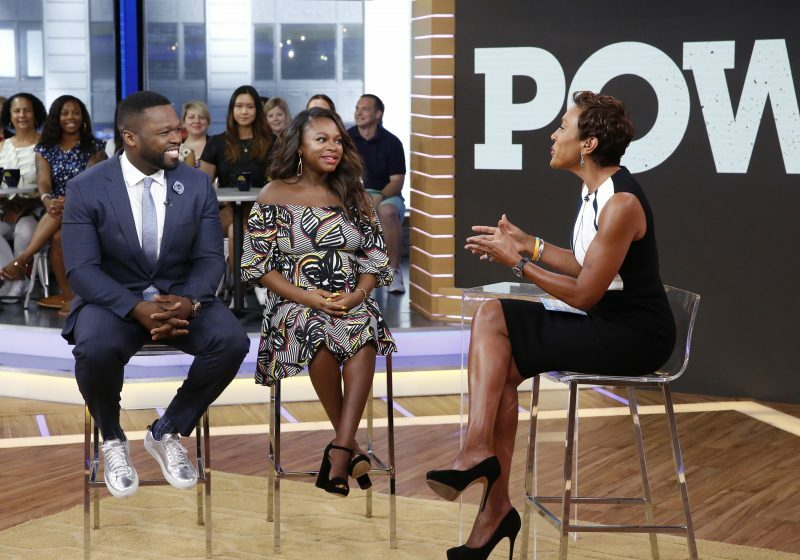 Ken”), actress/singer Naturi Naughton (“POWER”), ESSENCE editor-at-large Mikki Taylor and film director and producer Fran Burst.